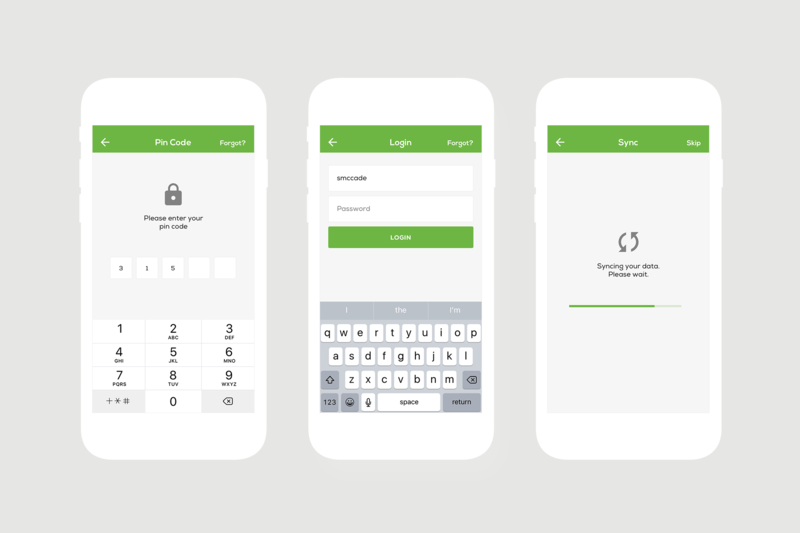 Clik, a specialist software company for the field service and construction industry hired me as a designer to improve the Clik Jobs mobile app. My application design expertise helped to strengthen their leadership in app development for field services and construction businesses. Enhancing user engagement, increasing business efficiency, promoting usability, and making the app accessible and inclusive. This was all accomplished in a short timeframe, with a limited budget. Clik are a software company that sells mobile applications and systems for the construction and field services industries. They provide powerful, easy-to-use software to help manage field service calls, assist engineers and technicians with completing jobs, provide supervisor oversight and help everyone with administration. Clik lacked in-house design expertise. They wanted a designer who had experience working on mobile apps and services, with a focus on end users. 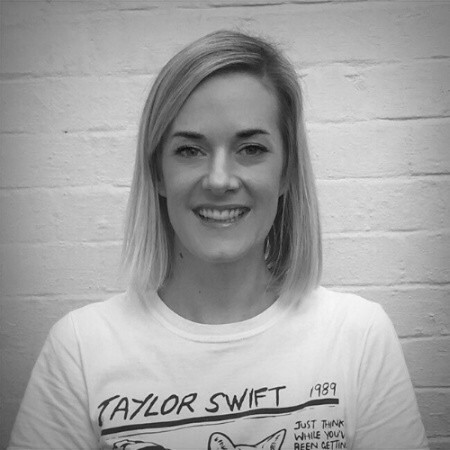 They also needed someone who could work to tight timescales, flexible requirements, and who could closely collaborate with their in-house developers. Retain a high level of satisfaction with the Clik Jobs app so it continues to lead in its niche. Increase engagement and boost efficiency for all users, especially those without a development background, like field service engineers. Identify and resolve issues and gaps in app functionality and usability. Focus on a more complete, inclusive, and accessible user experience. 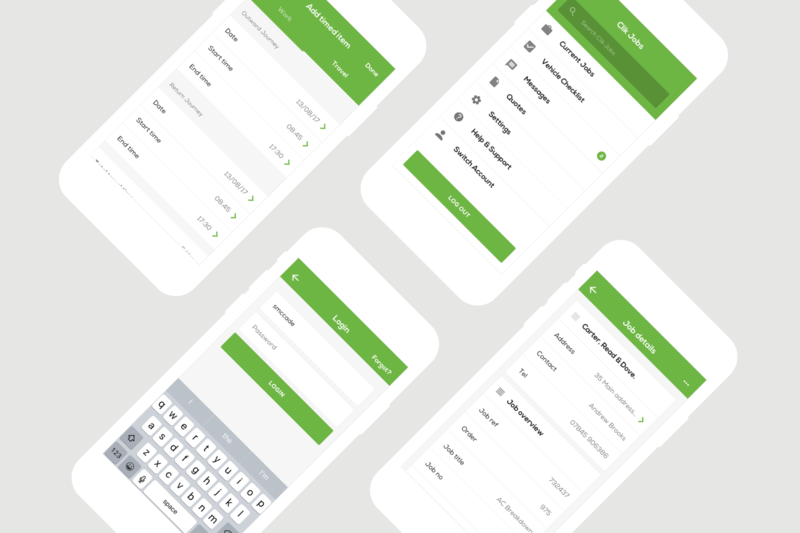 It was important to balance any improvements to the app with previous development and lessons learned — this involved changing key parts of the application, together with refining the areas that were already working well. For Clik to get the most value out of my services, it was important to break their goals and the design process down into logical steps. I knew that any design recommendations must both help Clik to meet their objectives and take account of existing issues and frustrations with the application. Clik carried out extensive interviews with different app users. They shared those findings with me and we completed a feedback analysis that highlighted several common problems. Gaps in basic app functionality. 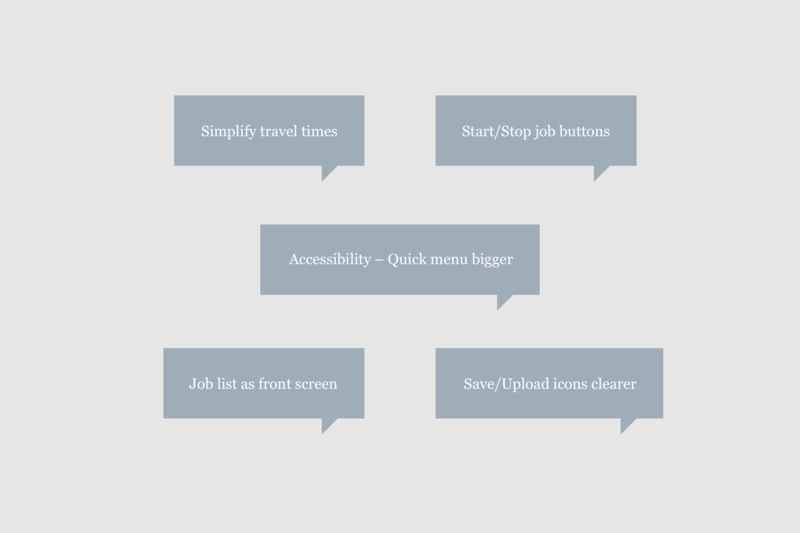 Feature suggestions including job timers, messaging, customisation, and customer sign offs. Poor layout and a lack of easily-accessible information on the homescreen. Concerns with accessibility in several use cases. Issues with uploading new jobs to the app. Inefficient design choices including font size, legibility, and colour contrast. The application was unintuitive and difficult to use. Partly due to hidden navigation menus and a complicated visual hierarchy. The software had a steep learning curve, which discouraged people from using it. There were several key user journeys that needed to be built or improved on. The UX was inconsistent on different platforms (e.g. between iOS and Android, and smartphone or tablet). Once we had gathered a list of clear application feedback, we consolidated everything together into a clear action plan and assigned priorities to each item. This helped us decide where to focus design effort and which new features we needed to implement. 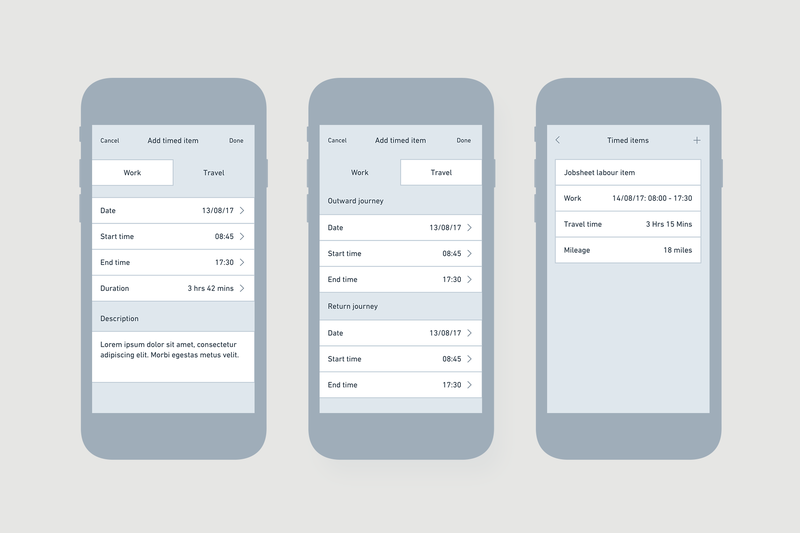 This prioritisation was based on making the app simpler and more user-friendly, and creating useful features that would enhance app engagement. After prioritising areas for improvement, we used wireframing to sketch out potential application and user journey improvements. This was a great visual tool to help developers understand required changes and for end users to comment on what they really needed. Now that we had a clear idea of issues, impact on users, and potential ideas and approaches, we started making changes to the application. These changes were based on prioritised user feedback, reactions to the wireframes, and the goals of the business. 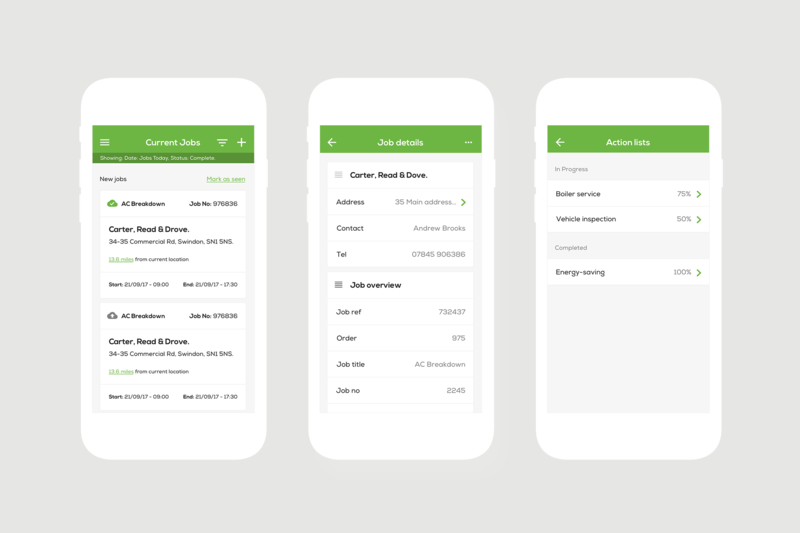 We divided the home screen into two sections, splitting jobs between “Newly added” and “Jobs already seen.” This added clarity and helped to reduce engineer confusion and duplication of effort. We designed this into four clear, low-friction steps to make it much quicker and easier for engineers and others to add jobs. These sped up searching and information retrieval. These provided at-a-glance information on one page and was a huge time-saver for end users. We implemented visual feedback to let users know when jobs had been completed successfully. This made it easier for users to view where their next jobs were, so they could plan a faster and more efficient route. This allowed us to filter the most important information in a useful way to make it more accessible and focused on the engineer’s needs. This screen was also customisable to user preferences. Users could easily track and log their time from an accessible timer. This helps to create more efficient business processes and ensures engineers are working to reasonable job lengths and quotas. 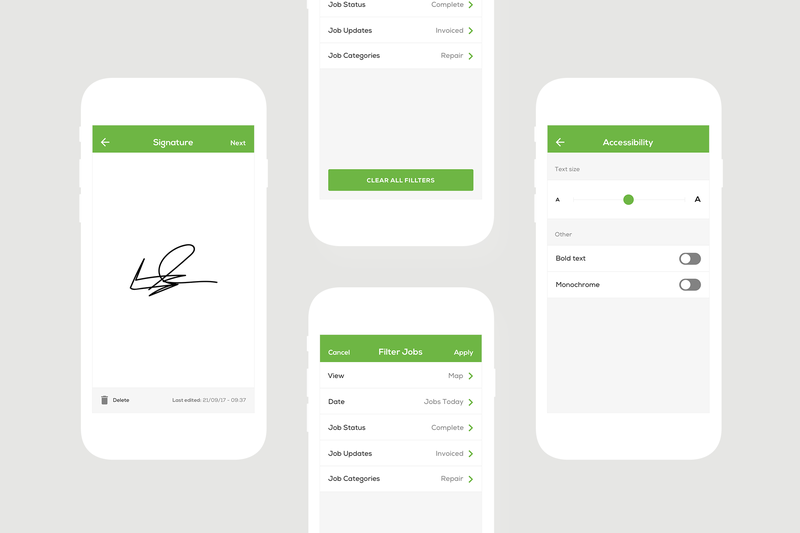 The application captures customer signatures when a job is completed, giving reassurance that jobs have been completed to the customer’s satisfaction. The app allows engineers, managers, and others to stay in contact, effortlessly. This made the app easier to read and interact with, improving accessibility for everyone. We also made numerous other improvements to settings, customisation, synchronisation, and more. Reinvigorating the Clik team through new ideas, strongly-focussed development, and excellent feedback from end users. Increased user engagement and greater satisfaction amongst Clik Job app users. 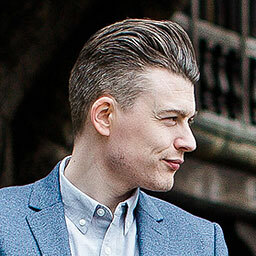 Strengthened Clik’s positioning within its niche. Established a new, consistent design language for Clik that closely-aligns with their other products and services. Much better UI and UX, making the app more valuable to many users, every day. User-driven design and user-centric features that removes common pain points and issues. Refinement and improvement of the original app, so things feel familiar, but better. The importance of balancing business and customer requirements, and the integrations between them. The satisfaction of working with a client who completely trusted my knowledge and expertise. The appreciation of my approach, commitment, and understanding of the design process, and translating this into powerful UI improvements. Clik taking me on for other projects including Clik Remote and Clik NICEIC. If you’re building or enhancing a mobile app, I can help. I bring truly user-centric design thinking, work effortlessly with your team, and help you realise the results you want.